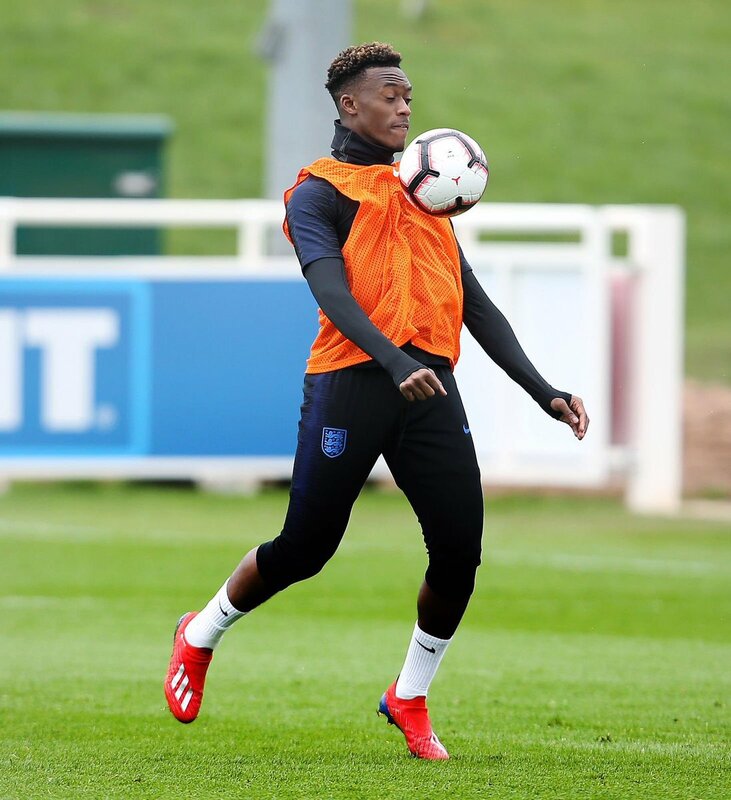 Chelsea attacker Callum Hudson-Odoi has admitted that he was shocked after earning his maiden call-up to the England national side. The under-17 World Cup winner has yet to make his Premier League debut for the Blues but he has still managed to make Gareth Southgate’s side after impressing with the limited game time in the Cup competitions. Former Belgium assistant coach Thierry Henry believes that the Belgium national team can win the next World Cup in 2022. He said that the team has been really good at the last World Cup in Russia and that there is no reason why they cannot build on that. The former Arsenal player believes that this is a golden generation for the Belgians and that they will want to make the most out of it. 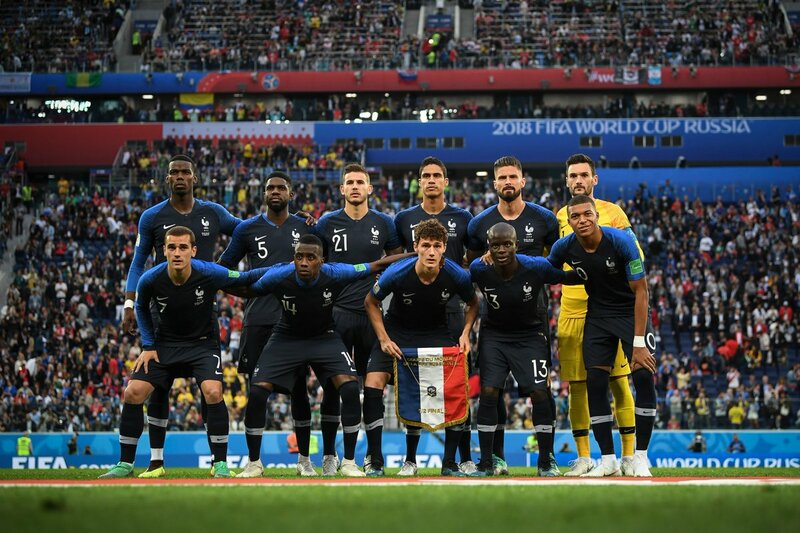 He said that there are some young players that were at their first World Cup and that they will want to use this experience for the next major tournaments. The sports minister for Qatar said that the county will be ready for the World Cup in 2022. He said that the infrastructure work is currently on schedule and that he is certain that they will be completed ahead of schedule. He said that the organization of the 2022 World Cup is an important objective for Qatar and that they want to prove to the world that they can organize such a competition.